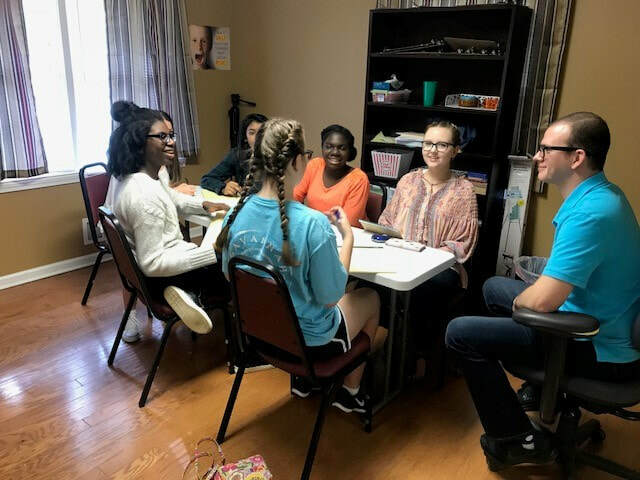 In January 2015, Forsyth County Juvenile Court received a grant from the Criminal Justice Coordinating Council to start a peer court for youth charged with first-time, misdemeanor offenses. In collaboration with the J.W. Fanning Institute for Leadership Development, a unit of Public Service and Outreach at the University of Georgia, the court held stakeholder meetings to help select the model and process for hearings. The first training took place at the end of March, 2015 and our last training was held July, 2018. 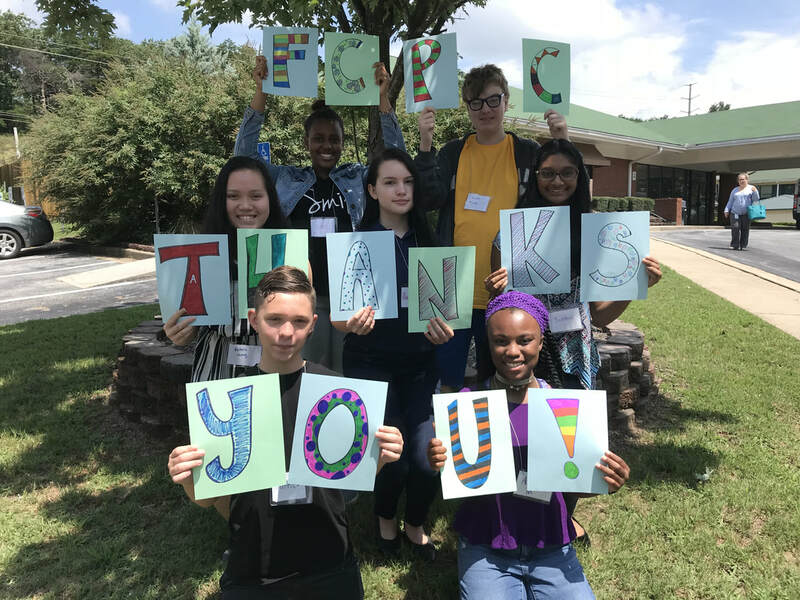 FCPC has 85 active, trained youth volunteers who have all completed 13 hours of training and jury duty. The current youth volunteers listen to cases which take place twice a month. These cases must be first time youth offenders and have a charge approved by Forsyth County Juvenile Court judges. 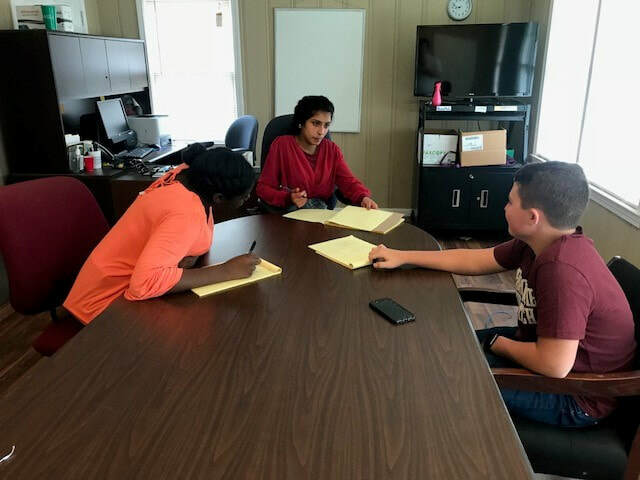 Youth volunteers serve in the roles of judge, bailiff, youth advocate, community advocate and jury to decide the disposition for the youth offender. If you'd like to learn more, please feel free to contact us. FCPC would like to thank everyone who has helped the program. We greatly appreciate all of the encouragement and support from our community members!